Pipe, Pipes and "99 Bottles of Beer"
It's free, i.e. it doesn't cost anything and it's open source. It's an extension on Python rather than a programming language on it's own. NumPy uses Python syntax. Because NumPy is Python, embedding code from other languages like C, C++ and Fortran is very simple. You will find out that there are lots of similarities to integers. We will define various arithmetic operations for polynomials in our class, like addition, subtraction, multiplication and division. Our polynomial class will also provide means to calculate the derivation and the integral of polynomials. We will not miss out on plotting polynomials. There is a lot of beaty in polynomials and above all in how they can be implemented as a Python class. 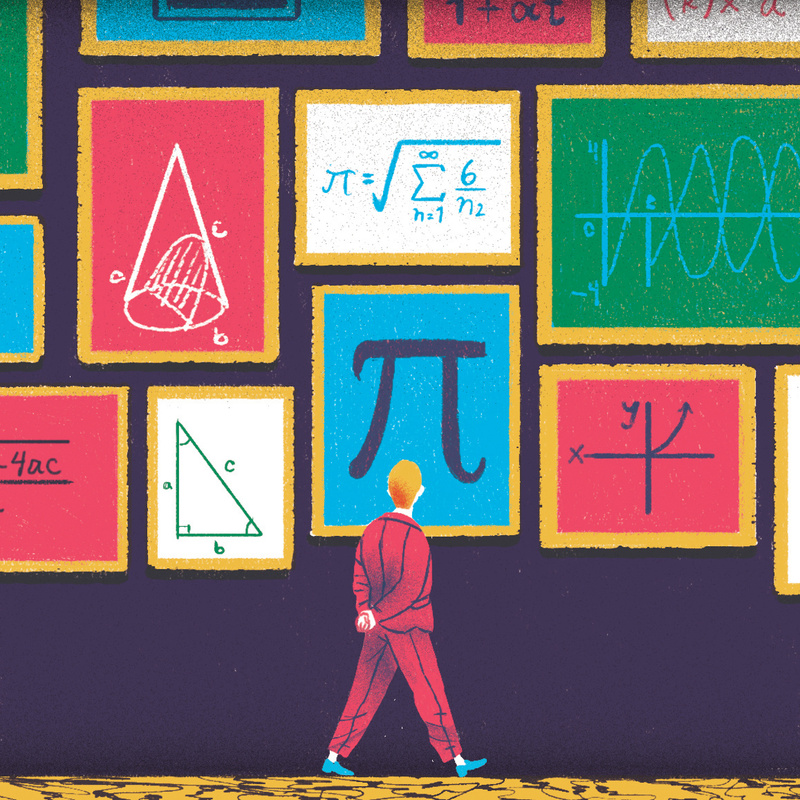 We like to say thanks to Drew Shanon who granted us permission to use his great picture, treating math as art! where $a_0, a_1, ... a_n$ are the constants - non-negative integers - and $x$ is the indeterminate or variable. The term "indeterminate" means that $x$ represents no particular value, but any value may be substituted for it. We will define now a class for polynomial functions. We will build on an idea which we have developed in the chapter on decorators of our Python tutorial. We introduced polynomial factories. A polynomial is uniquely determined by its coefficients. This means, an instance of our polynomial class needs a list or tuple to define the coefficients. It is possible to define addition and subtractions for polynomials. All we have to do is to add or subtract the coefficients with the same exponents from both polynomials. Before we can add the methods __add__ and __sub__, which are necessary for addition and subtraction, we add a generatur zip_longest(). It works similar to zip for two parameters, but it does not stop if one of the iterators is exhausted but uses "fillchar" instead. res +=  str(self.coefficients[i]) + "x^" + str(i) + " + "